We have 2 great locations, our team members at Menifee and Murrietta Animal Hospital are committed to providing high-quality care to your pets. Our highly educated and experienced staff pride ourselves in providing affordable premier veterinary care to your furry family members in the Menifee, Sun City, Canyon Lake, Lake Elsinore, Wildomar, Murrieta, Temecula and surrounding communities. This means that your pets can get cutting edge veterinary care from expert veterinarians within your budget. We are a full service veterinary hospital fully equipped to handle emergencies and urgent care as well as routine wellness. If you have any questions about your pet’s health, give us a call. Our compassionate staff is here to help. Dr. DiMeglio earned her Bachelor of Science degree in biology from the University of California Riverside in 2000. She then went on to study abroad in Scotland at the University of Glasgow Veterinary School before returning to Iowa State University where she received her Doctorate of Veterinary Medicine degree in 2006. She has a special interest in Emergency Medicine, General Surgery, and Internal Medicine. For seven years she practiced emergency medicine and critical care at the Emergency Pet Clinic in Temecula where she also served as the Medical Director. She is a member of the American Veterinary Medical Association, California Veterinary Medical Association, and Veterinary Emergency and Critical Care Society. She is certified in the practice of “Fear Free” medicine. Dr. Di Meglio enjoys spending time with her husband and three children. They share their home with 3 Bloodhounds, a French Bulldog, 5 donkeys, 5 goats, a potbellied pig, and over two dozen peacocks. All of their pets are rescues. Her hobbies include training bloodhounds for law enforcement use, practicing classical ballet, and traveling. 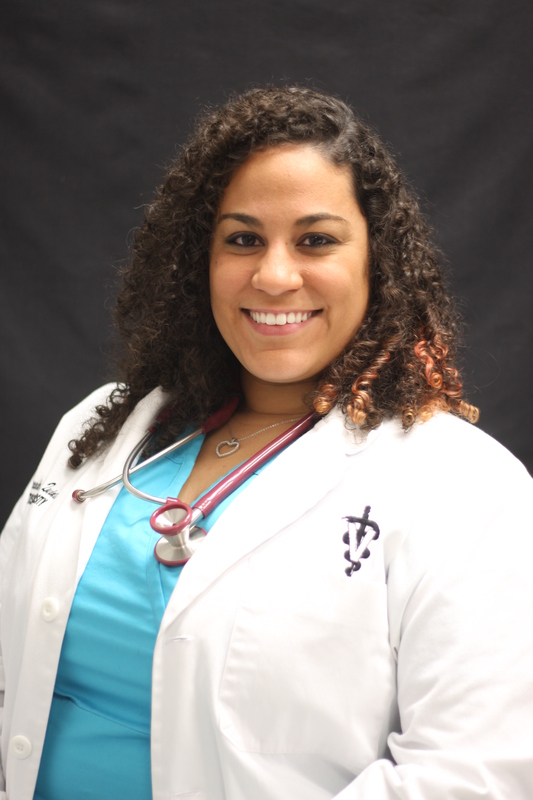 Dr. Alexandra Rosado Quintero was born and raised in Puerto Rico (a little island in the Caribbean). She got her Biology degree from the University of Puerto Rico in 2010. While in college, Dr. Rosado Quintero lived abroad in Madrid for six months where she immersed herself in the European culture. She obtained her veterinary degree at Tuskegee University in Alabama in 2014. She then went on to complete a small animal rotating internship at Veterinary Specialty Hospital in San Diego. Dr. Rosado Quintero’s special interests are cardiology, soft tissue surgery and preventative medicine. On her days off, Dr. Rosado Quintero enjoys spending time with her 2 dogs, Tristan (German Shorthaired Pointer mix) and Vienna (Pitbull mix) at the beach. She also has a strong passion for photography and art. 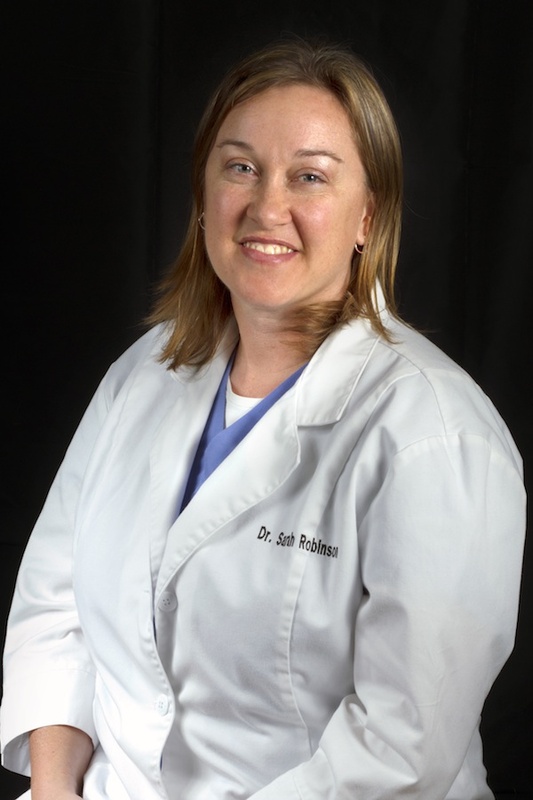 Dr. Robinson grew up in San Diego, CA and earned her Bachelor of Science degree in Zoology from Humboldt State University in Northern California in 2003. After working as a veterinary technician for several years, she was accepted into the Ross University School of Veterinary Medicine located on the island of St. Kitts in the Caribbean. Her clinical rotations were completed at the teaching hospital of Washington State University College of Veterinary Medicine and she graduated in 2010. In 2016 she became a Certified Veterinary Acupuncturist through the Chi Institute in Florida. She is a member of the American Veterinary Medical Association. Dr. Robinson practiced in Mesa, Arizona for three years before returning to Southern California to be near her family. Her professional interests include Dentistry, Dermatology, and Acupuncture therapy. She loves spending time outdoors with her boyfriend, Chris and their blended family of five children and three dogs.